Carbon Steel fasteners are suitable where strength and value are the primary considerations,Zinc Plating helps to prevent corrosion. Lock Washers help achieve tight assemblies by providing good bolt tension per unit of applied torque, with uniform torque control and even load distribution. 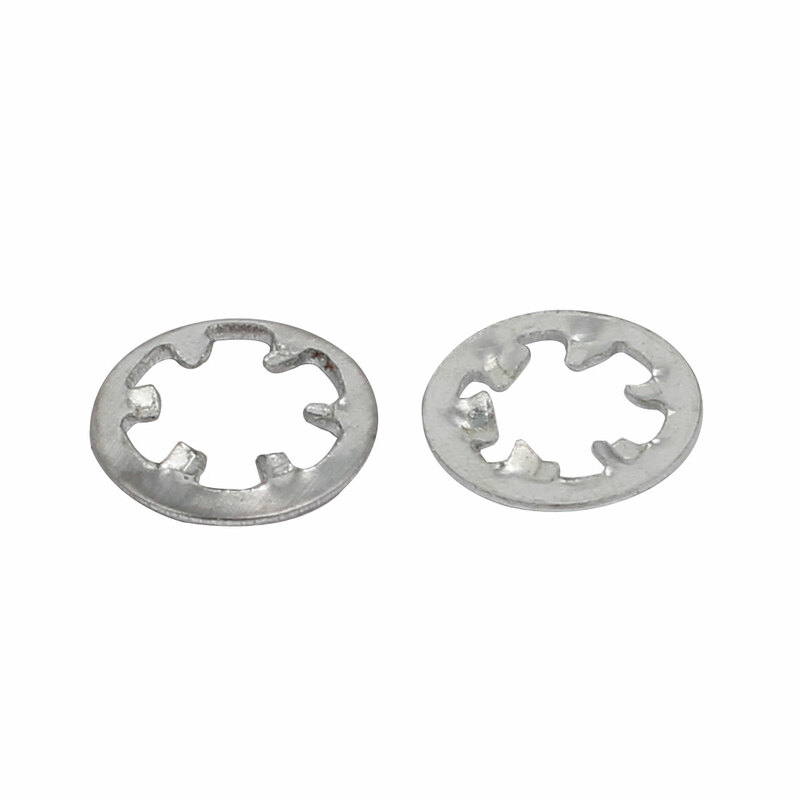 These washers perform with a type of spring action created by pressure from a slight spiral or helical form. Upward and downward bent projections on respective sides of the split allow the washer to grasp adjoining materials, which helps prevent components from loosening under vibration or corrosion.